Our range of products include amino acid, amino acid granules, amino acid liquid 20%, amino acid liquid 85% and amino acid liquid 40%. 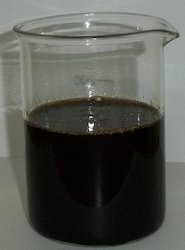 We are the leading manufacturer and exporter of Amino Acid. 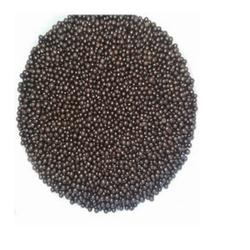 We are the leading manufacturer and exporter of Amino Acid Granules. 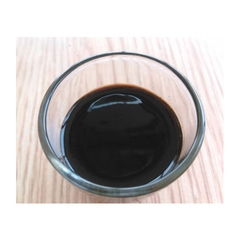 We are the leading manufacturer and exporter of Amino Acid liquid 20%. 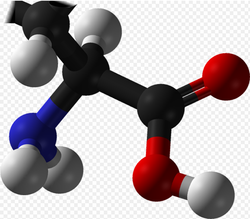 Looking for Amino Acid Liquid ?